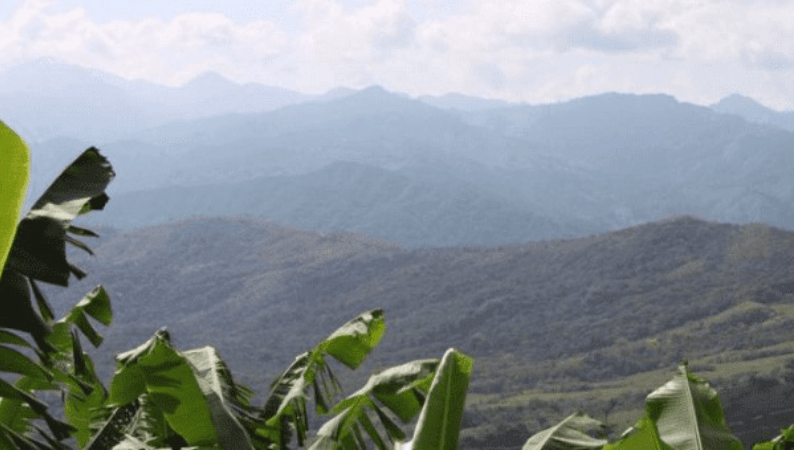 The following is a summary of reports from Telesur and other press sources of the assassination of a Costa Rican Indigenous Bribri land rights activist who was shot and killed﻿last month (March this year, 2019) in his home in Salitre territory. Indigenous land rights defender Sergio Rojas was assassinated by armed gunmen who shot the activist as many as 15 times at around 11:45 pm in his home, according to his neighbours, in southern Costa Rica. Rojas was President of the Association for the Development of the Indigenous Territory of Salitre and coordinator of the National Front of Indigenous Peoples (FRENAP) in Costa Rica. He was a staunch defender of the Bribri of Salitre Indigenous people who have been fighting for years to regain their rights to over 12,000 hectares of land in southern Costa Rica pledged to them by a 1938 government agreement. This wasn’t the first time Rojas’ life was threatened. In 2012, shortly after the Bribri gained back some of their lands, Rojas was shot at eight times by armed men, but he escaped the shooting unscathed. The Bribri and other Indigenous peoples have managed to recuperate control of some of their native lands but have become targets of violence from those who oppose their rights and sovereignty. Last December, men armed with guns and machetes held hostage two Bribri women and eight children on land they had recovered in Salitre territory. According to the women, when police arrived they spoke “aggressively” toward them and asked for their land deeds, which the authorities claimed were invalid. According to the testimonies given to Tree People Programme, the police made no effort to arrest the hostage-takers who escaped. As this website often reports on the violence and threats suffered by defenders of land rights, environmental rights and human rights in the northern triangle of Central America, it is worth emphasising here that such dangers are also experienced in countries such as Costa Rica whose environment-friendly reputation is high. Capitalist interests will use violence to overcome local objections and resistance wherever it occurs. « Map and longitudinal section of the Panamá Canal.